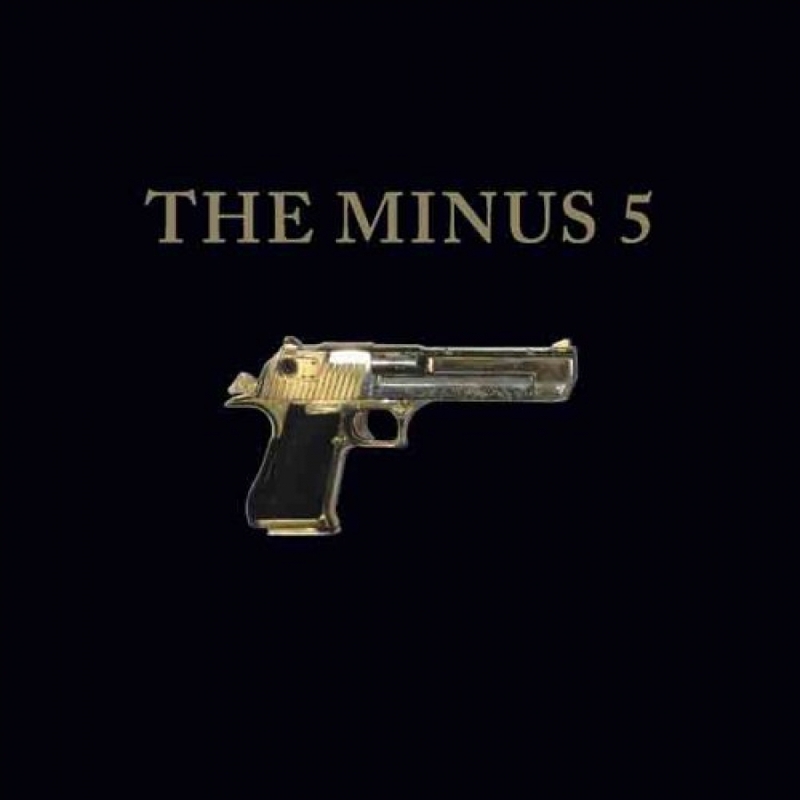 Yep Roc Records is happy to announce the vinyl release of the much praised Minus 5 self-titled album (a.k.a. "The Gun Album"). The physical piece includes a vinyl 12" of the entire album and an additional 7" featuring two additional tracks.